Jurassic Park. Various Bilder pertaining to the Jurassic Park trilogy that I found on Deviantart.. HD Wallpaper and background images in the Jurassic Park club tagged: jurassic park dinosaurs. 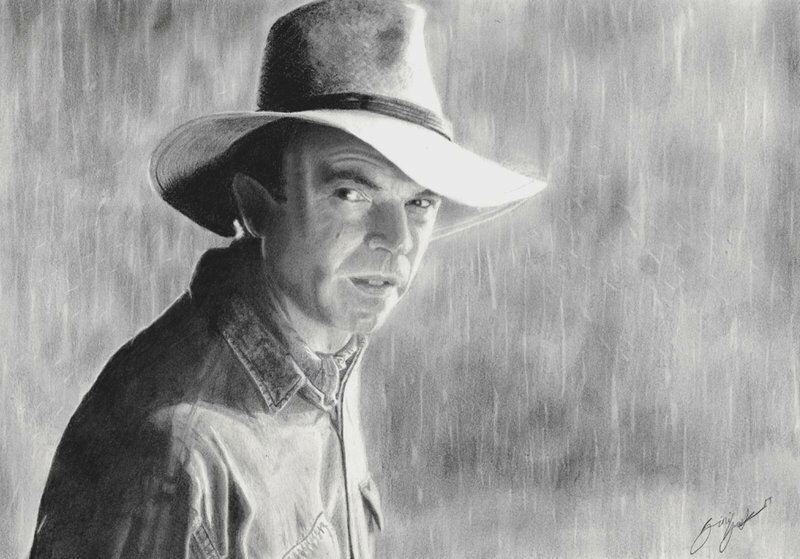 This Jurassic Park fan art contains boater, leghorn, panama, panamahut, seemann, skimmer, hut stroh, bootsfahrer, bein, strohhut, livorno, panama-hut, filzhut, homburg, stetson, trilby, fedora, stetson trilby, porkpie, and porkpie hut. There might also be biber, rizinus, rolle, castor, sombrero, markröhre hut, helm, tropenhelm, topee, topi, pith hut, pith helm, sonnenhelm, mark, hut, and sonne helm.